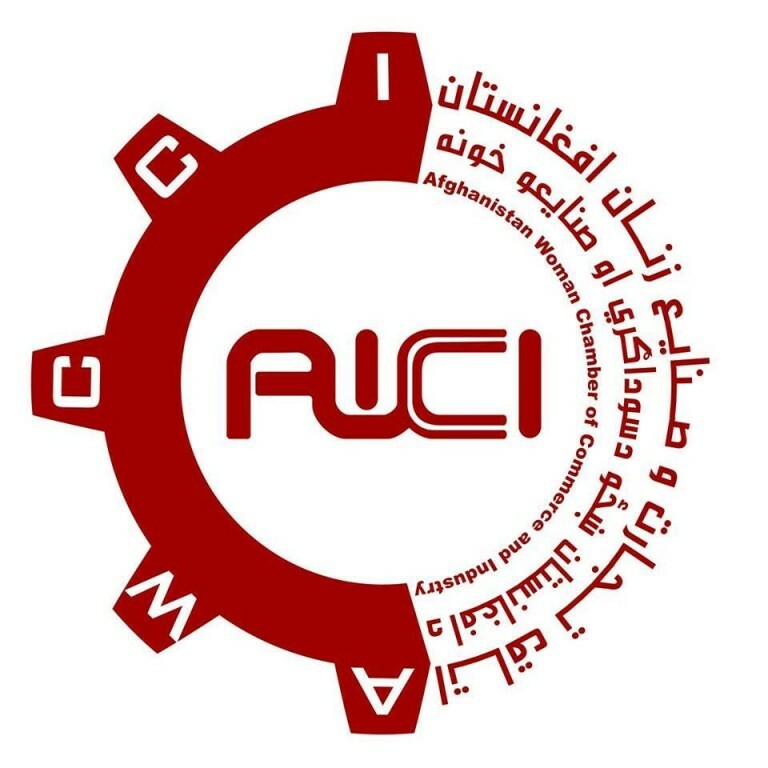 Afghanistan started this program together with a few foreign countries. 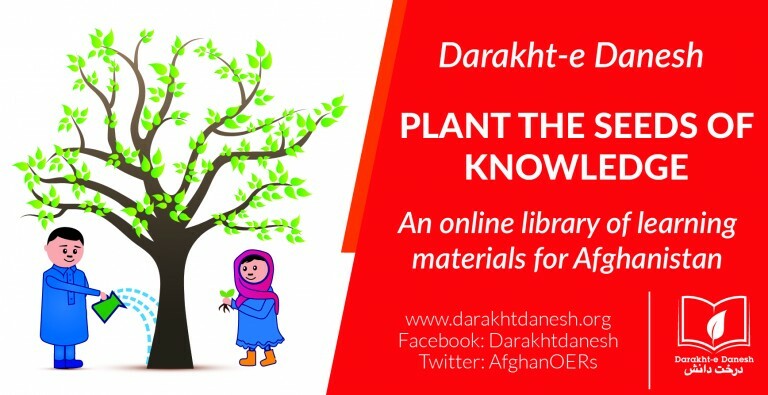 “Students and teachers, inside and outside of Afghanistan, can access the courses online without any restrictions,” said Faisal Amin spokesman of MoHE. 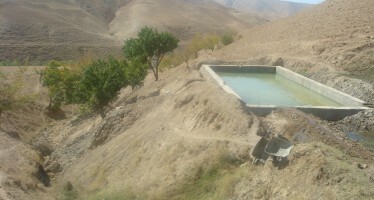 Amin added that through this program universities inside Afghanistan can stay connected with each other as well. 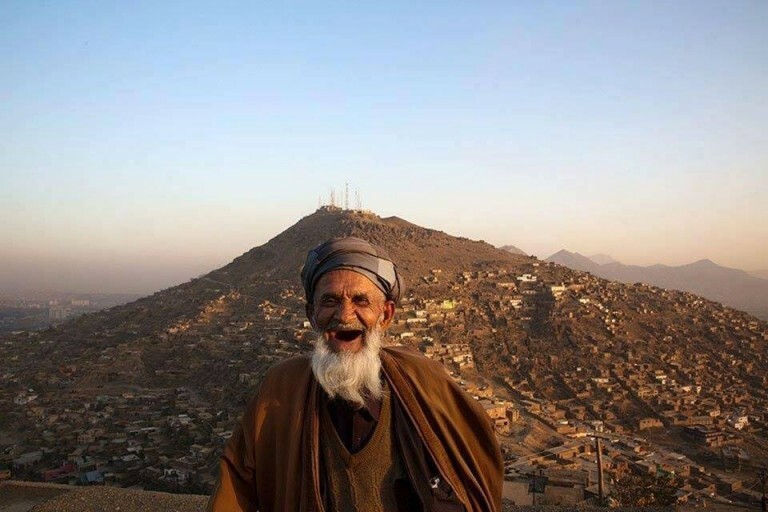 “Students in remote areas of Afghanistan are able to access courses in Kabul university and other major universities in the country,” said Amin. Statistics show that there are 131 private universities and 38 public universities across the country. About 360,000 students are seeking higher education in these universities and 10,000 professors are teaching. Amin said that presently 6,700 professors are teaching in public universities and 3,500 in private universities. Over the past two years MoHE have promised that they would completely change the higher education system, but no changes have been seen so far.